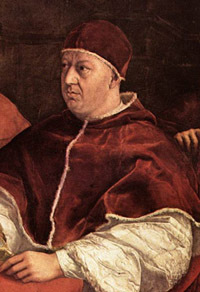 Alessandro de’ Medici, Duke of Florence (1511-1537) was the illegitimate son of Clement VII but officially the illegitimate son of Lorenzo de’ Medici. He was not a liberal patron and commissioned little, his patronage guided purely by political motives. The most outstanding sculpture created during his reign, Baccio Bandinelli’s colossal marble group of Hercules and Cacus that can be found in Piazza della Signoria in Florence, was in fact commissioned by Clement VII. 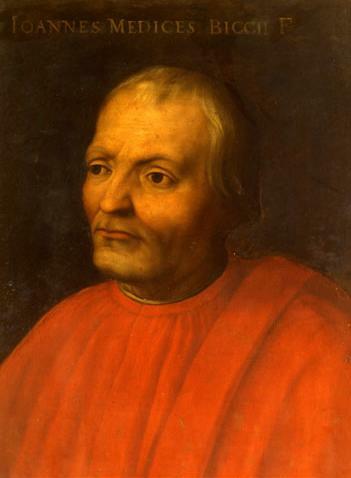 In 1531, the year of his election as head of the Florentine Republic, Alessandro commissioned Pontormo to continue with the decoration of the gran salone in the Medici villa of Poggio a Caiano (Vasari), a project that Pontormo had started in 1520 but was never completed (bellow is an image of his work, Vertumnus and Pomona). 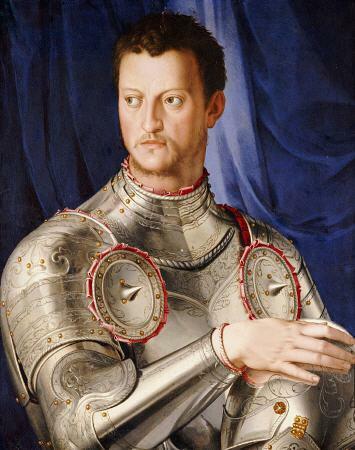 In 1532 Alessandro was appointed Duke of Florence; emphasizing his absolute power, he had the council bell removed from the Palazzo della Signoria and reduced to coins and weapons. 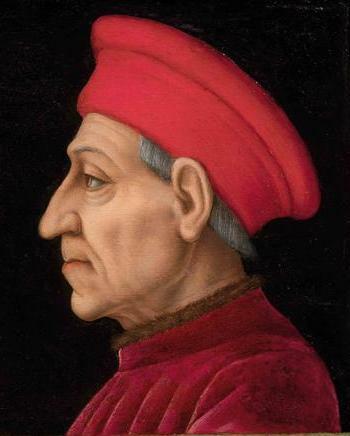 Other small-scale commissions were for gems and medals, the most famous of the latter made in 1534 by Domenico di Polo (1480–1547) and in 1535 by Francesco dal Prato, glorifying Alessandro as a peace-maker. 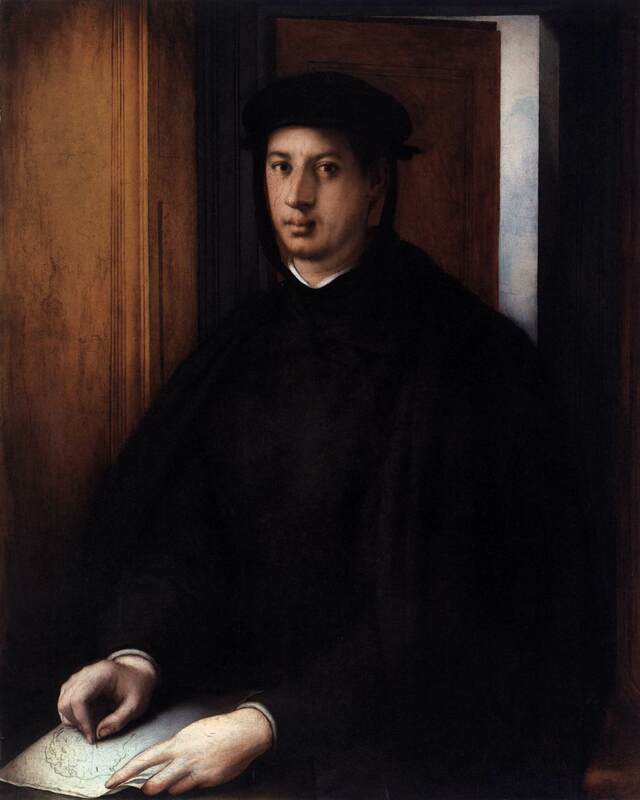 In 1534 the Duke had his portrait painted by Giorgio Vasari, who depicted him as the defender and protector of Florence and a resurgent offshoot of the Medici family. 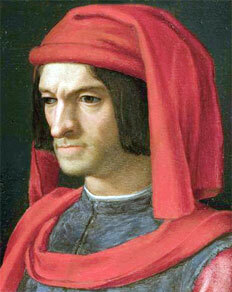 Other portraits were painted by Pontormo and Giulio Romano. 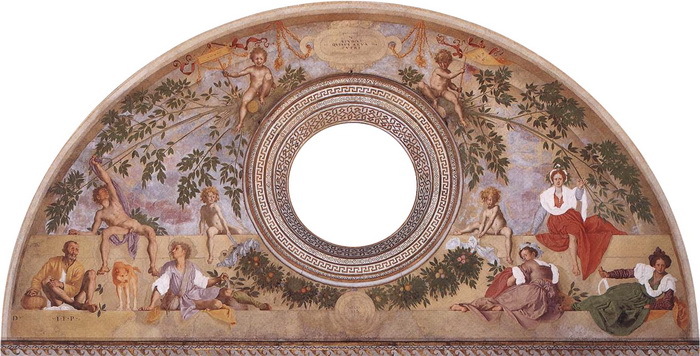 The commission that was most characteristic of Alessandro was the Fortezza Alessandra, which was designed by Antonio da Sangallo the Elder. An absolute ruler’s citadel against the city, it is architecturally important for its technical and formal achievements. 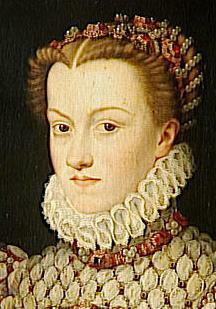 In 1536 Alessandro married Margaret of Parma, the natural daughter of Charles V. He was murdered on the night of 5–6 January 1537 on the order of Lorenzino de’ Medici (1514–1548).